It’s about damn time I get to write about this masterpiece of a beverage. 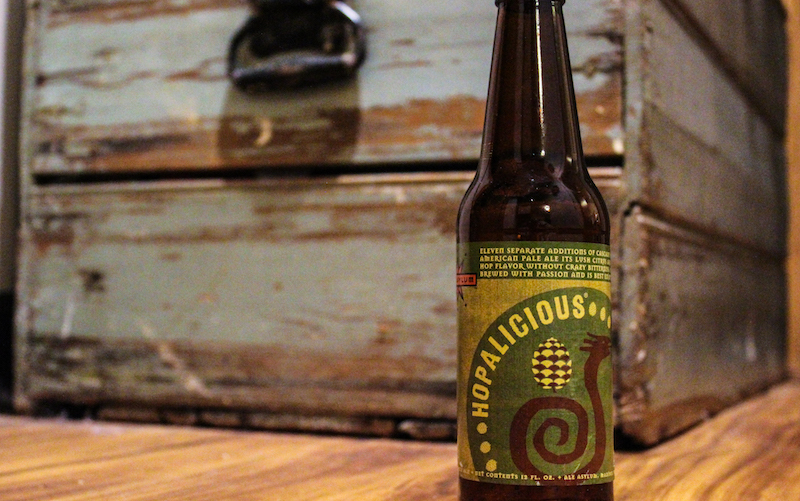 Hopalicious is brewed in Madison, WI by a large microbrewery, Ale Asylum. This APA is not short of making it to my top 5 all-time favorite beers. To visit Ale Asylum’s website and learn more about Hopolicious and and the other delicious beers they brew, click on the link below.